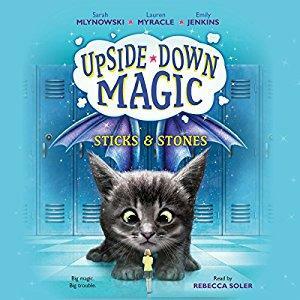 On this week’s Shelf Discovery, Kristin goes back to school with the kids in the Upside-Down Magic class in Sticks & Stones by Emily Jenkins, Sarah Mlynowski, and Lauren Myracle. 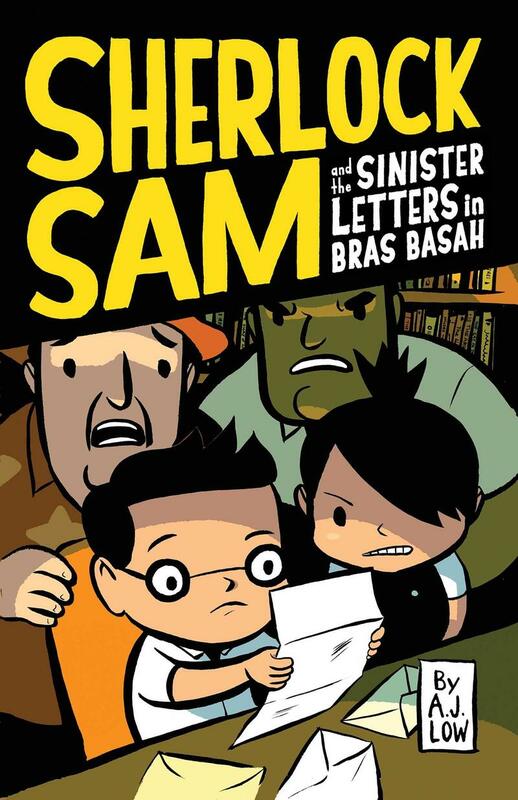 On this week’s Shelf Discovery, Kristin hunts for clues with a clever boy and his trusty robot in A. J. Low’s Sherlock Sam and the Sinister Letters in Bras Basah. 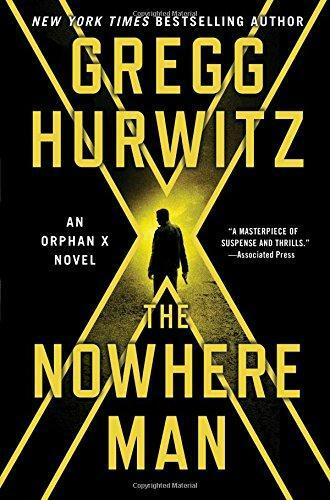 On this week’s Shelf Discovery, Kristin battles more bad guys with shadowy hero Evan Smoak in Gregg Hurwitz’s The Nowhere Man. 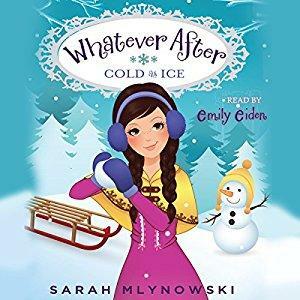 On this week’s Shelf Discovery, Kristin travels to the world of the Snow Queen with the audio edition of Sarah Mlynowski’s Cold as Ice. 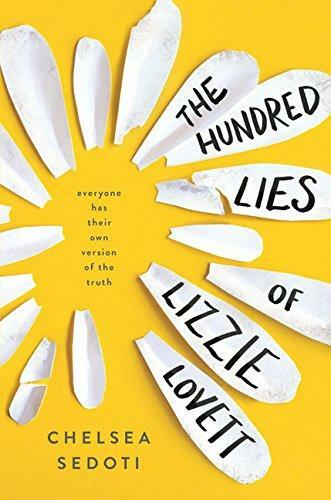 On this week’s Shelf Discovery, Kristin goes in search of a missing girl with Chelsea Sedoti’s The Hundred Lies of Lizzie Lovett. 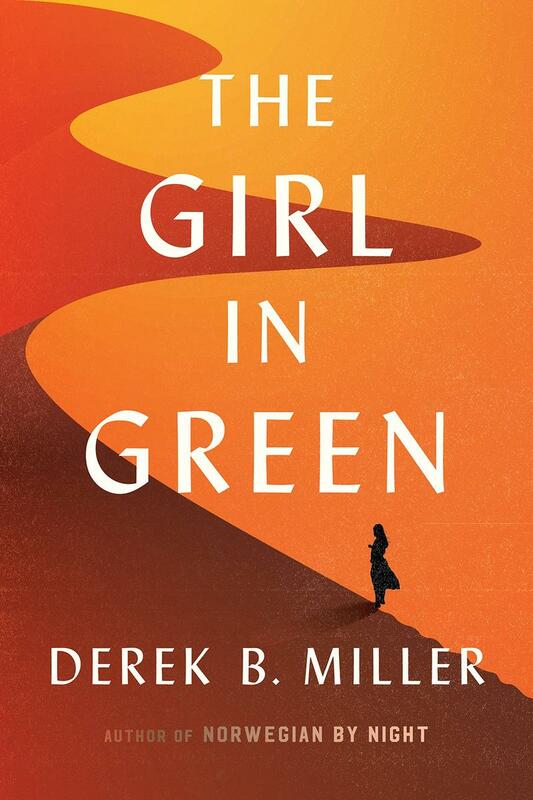 On this week’s Shelf Discovery, Kristin journeys into the desert with a couple of haunted heroes in Derek B. Miller’s The Girl in Green.